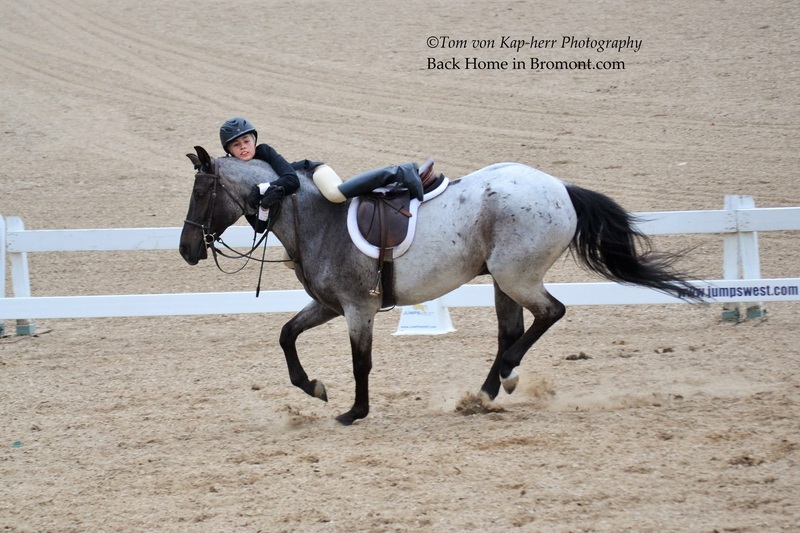 In a recent Hunter Jumper event, things went wrong for this team over a jump. But not only did she hang on, she was able to get back in the saddle and finish her trip. She showed determination and skill that not many would have. I know if it were me, I would have let go and given up. I take my hat off to you, win or lose, well done. ← The Bromont International Starts In One Week! Best one I saw was in class, when one student’s horse stopped dead in front of a jump. The man was still holding the reins, went over the horses head and landed standing on his feet. After a moment of stunned silence, he got a standing ovation. Determination is a VERY powerful thing! So glad she was able to get back on and not fall off and get hurt. Glad she finished her round.